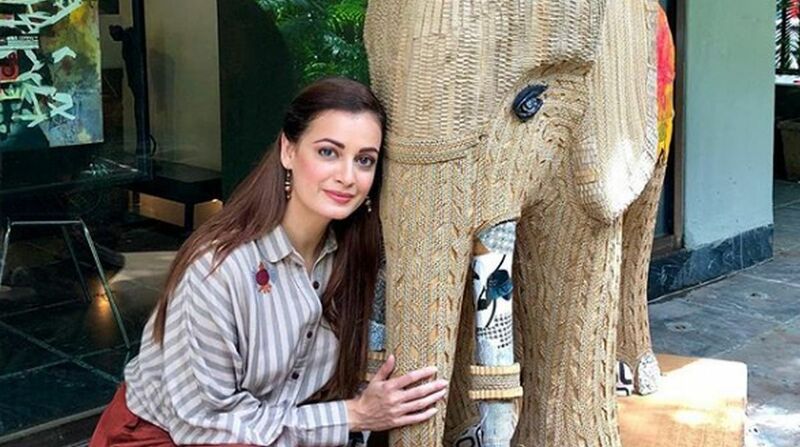 Actress-producer Dia Mirza, also an activist for clean and green environment, on Sunday unveiled a ‘wild anthem’ titled “Mere desh ki zameen”. Singers Shreya Ghoshal, Sunidhi Chauhan, Benny Dayal, Vishal Dadlani and Clinton Cerejo have lent their voices for the song. “This was my dream. To give India a ‘wild anthem’, a song that would be a celebration of all that is most incredible about our home, our land,” Dia, an UN Environment Goodwill Ambassador, said in a statement. Prasoon Joshi has penned the lyrics of the song that celebrates India’s biodiversity by showcasing visuals of animals in the video of the track. “At times, we take the most important things in our life for granted and they almost merge in the everyday backdrop. We forget to count our blessings and feel the sense of gratitude for them. 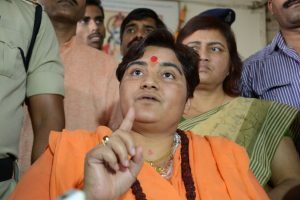 The same is true about our wildlife and this anthem tries to strike that chord with all of us reminding us about how mother nature has bestowed her love upon us,” Joshi said. Shreya has urged people to protect the wildlife. Sunidhi, who had earlier sung a song against the use of plastic, said that as a new mother herself, she hopes her child grows to witness the beauty and splendour of wild India and an incredible planet. According to Benny, aggressive wildlife conservation is the need of the hour. Clinton has sung and also composed “Mere desh ki zameen”, a collaborative project between Dia, Sahil Sangha and Wildlife Trust of India. It is out now across all digital services on UMG.